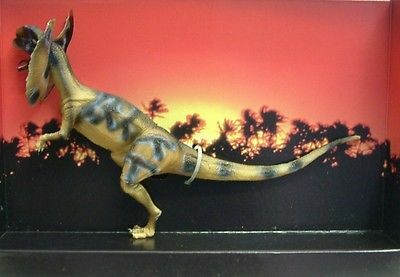 1:30th scale - Boxed Mint Condition of the Movie version of the Brachiosaur. 1:8th scale. Vinyl. Finished display model of the Dilophosaur as seen in the movie 'Jurassic Park'. Complete in box and in good condition. 1:30th scale. VL. 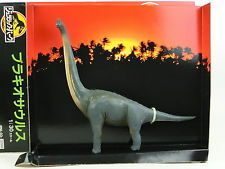 Vinyl display model of a Brontosaurus with glass eyes. Over 20" long. Complete in box and in good condition. 1:30th scale. VL. Vinyl display model of an Pachycephalosaurus with glass eyes. Ten inches long. Complete in box and in good condition. 44cm L x 15cm W x 48cm H. Polystone. Bust of a roaring Venatosaur mounted on a wallplaque. Dimensions:L7" X W4.5" X H5.5" (approx). Polystone. Plinth mounted V-Rex skull bust.  NOTE:This item has no box.